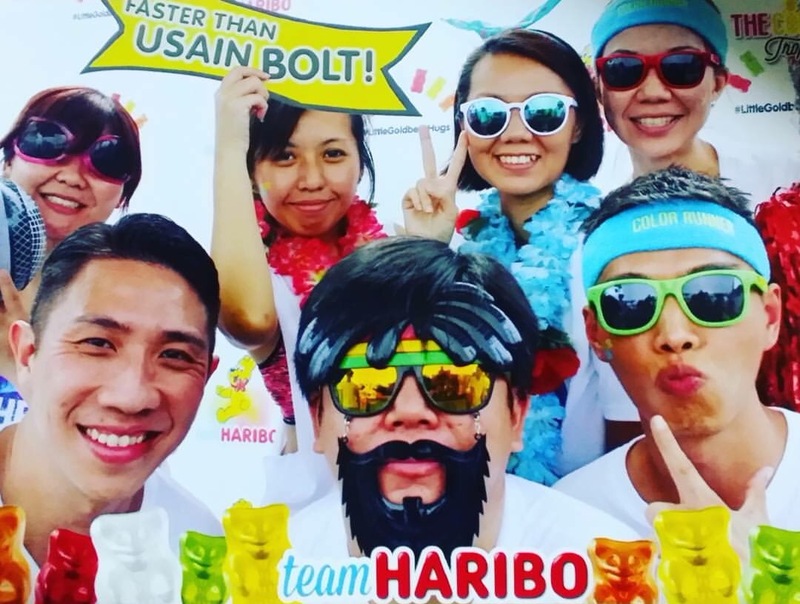 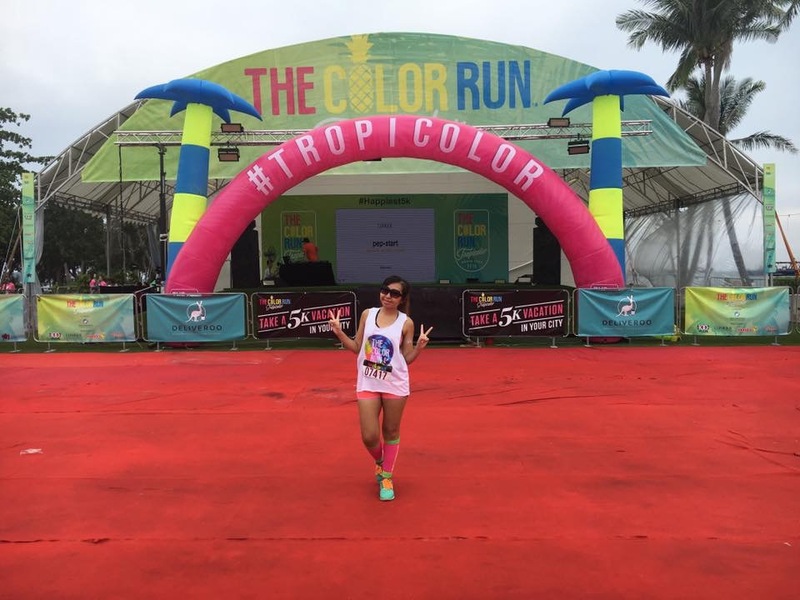 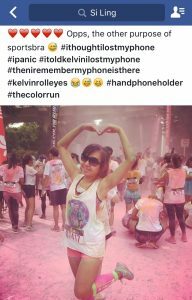 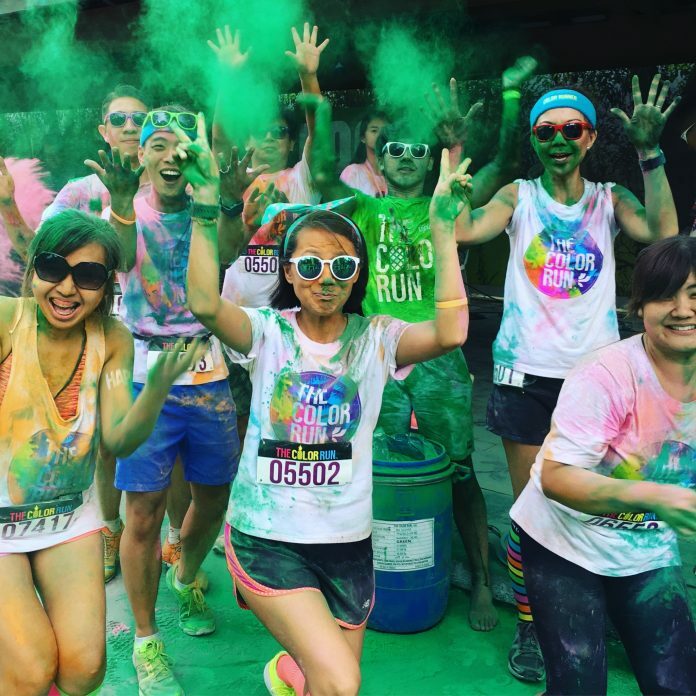 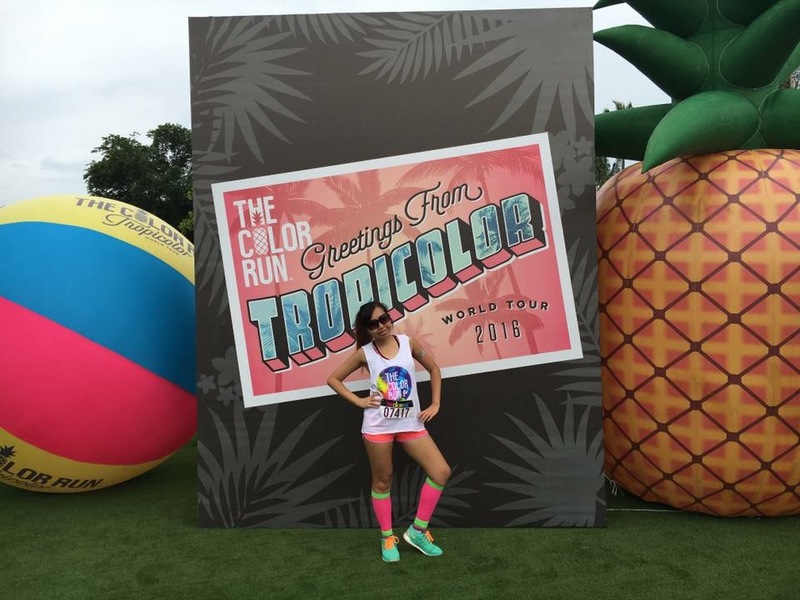 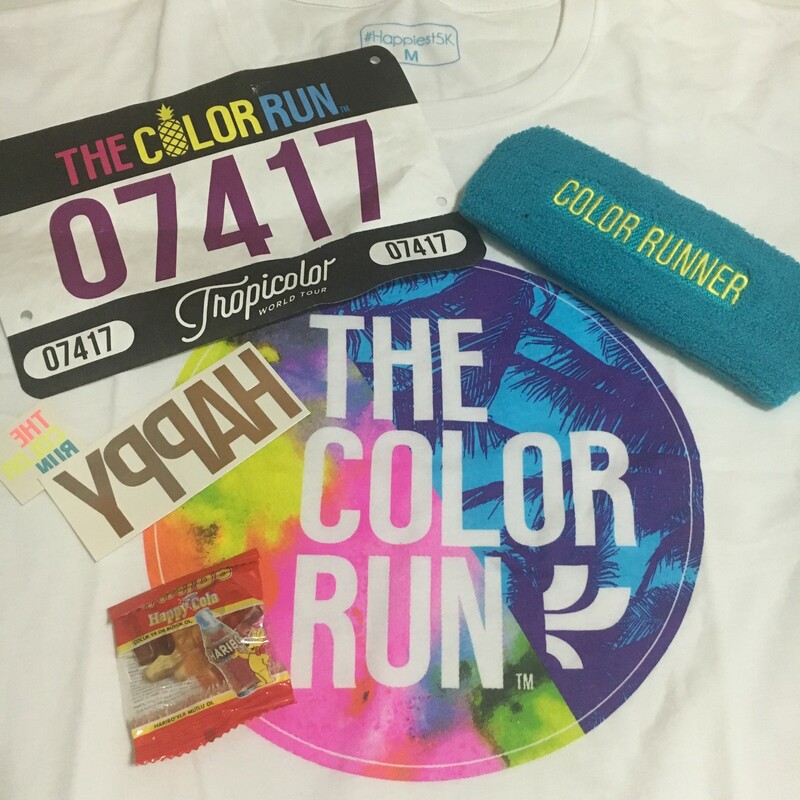 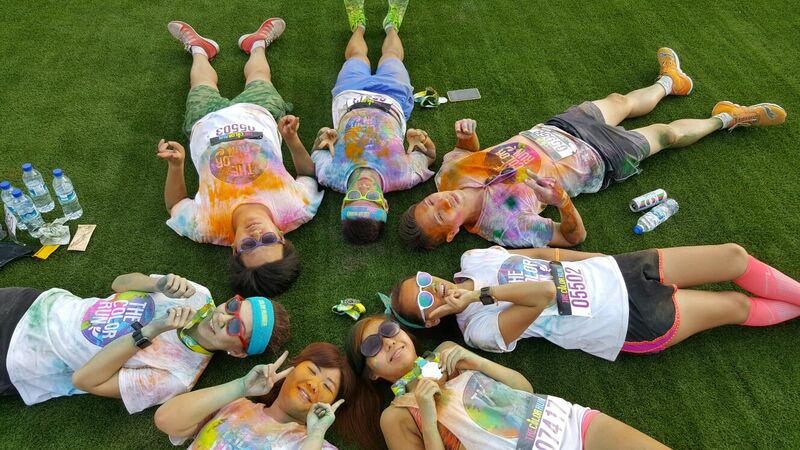 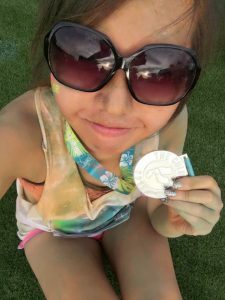 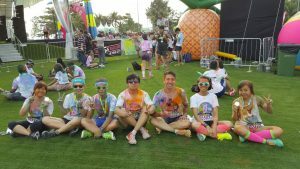 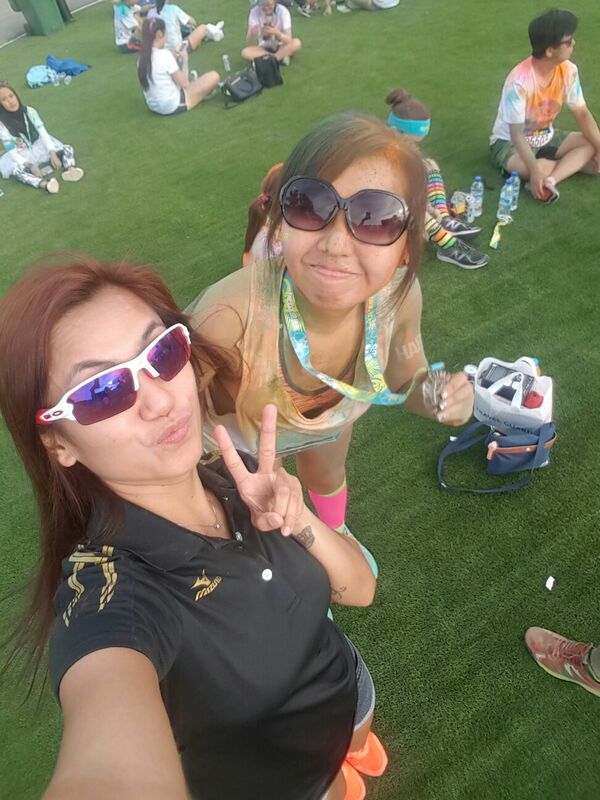 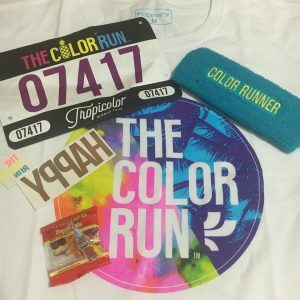 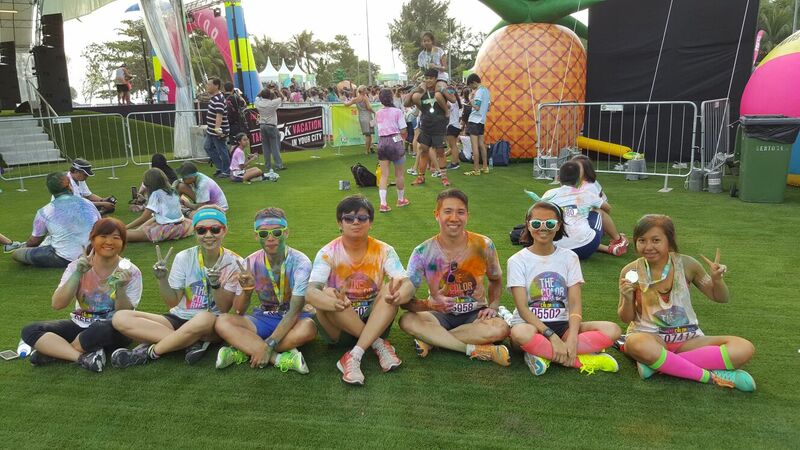 Race Review: The Color Run Singapore 2016 [5km] (by Lingderella) | JustRunLah! 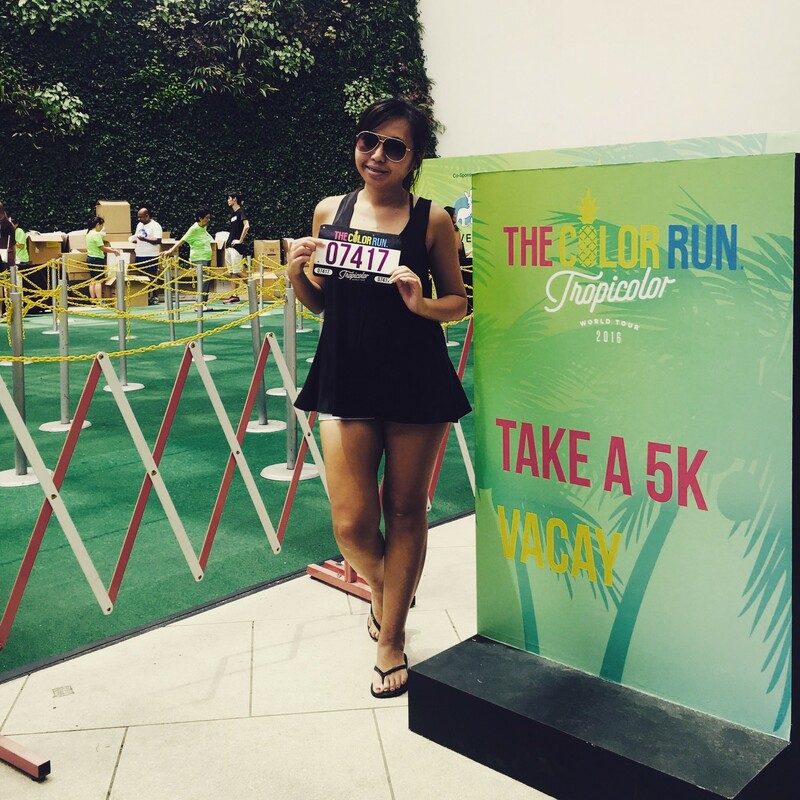 It’s not the first time I cut my shirt, I cut the T-shirt for One Piece run too. 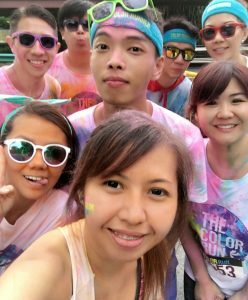 I don’t like T-shirt 😖 And many people really cut their shirt till so trendy and nice, think it’s either they are creative or they really got effort go YouTube on the ways to cut a T-shirt 😍 Unlike me no licensed and took me only about 5 mins to a draw a few lines and cut. 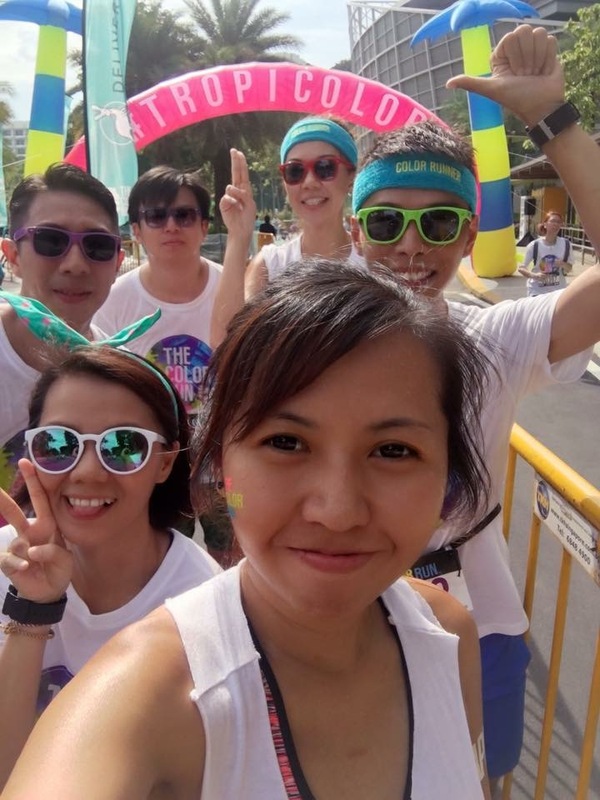 The location of the run is at Sentosa and the flag off time is at 4pm. I took the monorail in from Vivo, as we wanted to avoid the crowd, we decided to meet earlier. As we are wearing the Color Run shirts and bibs, its free entry for us to Sentosa! 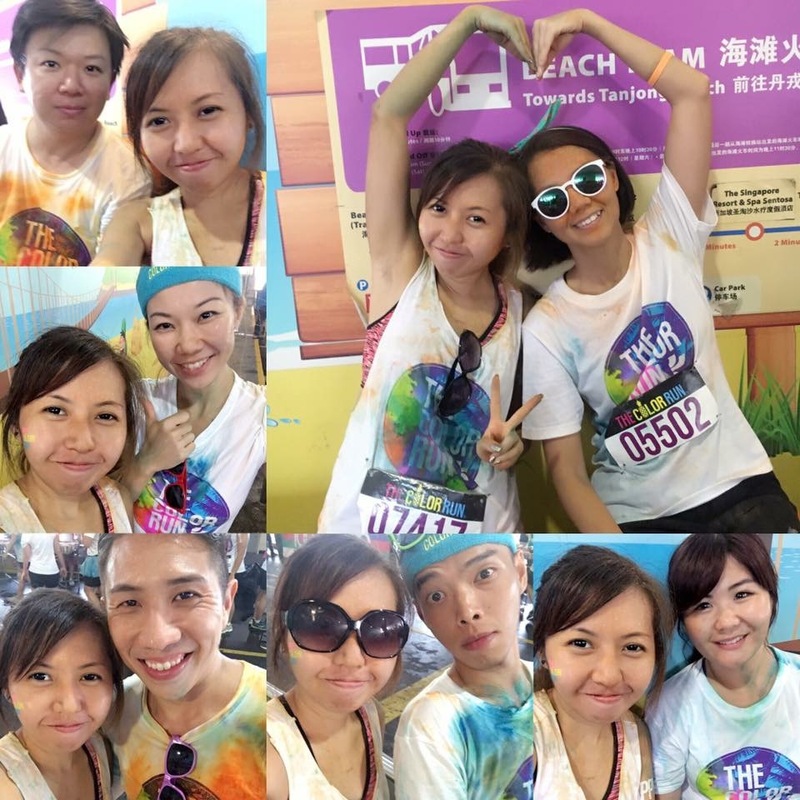 The staff at the monorail is so friendly! She gives every runner a hi-5, and wishes us a happy run!